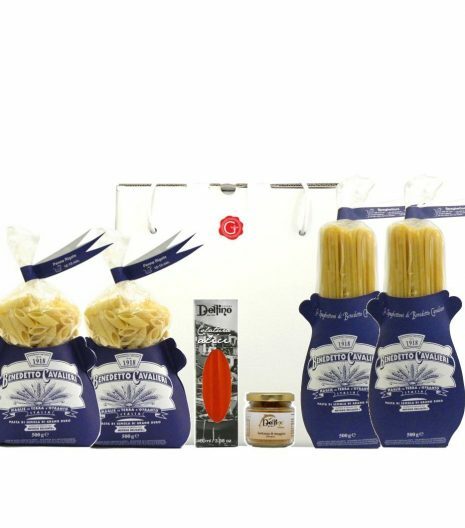 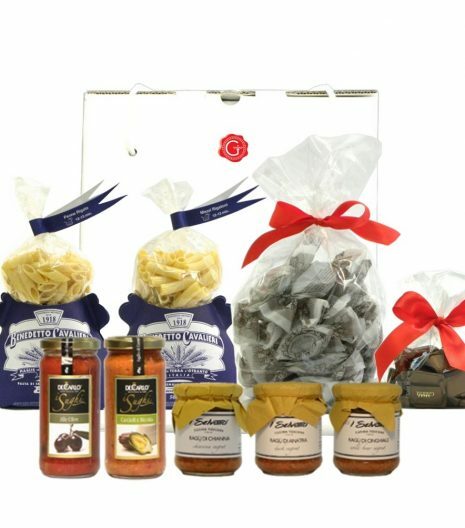 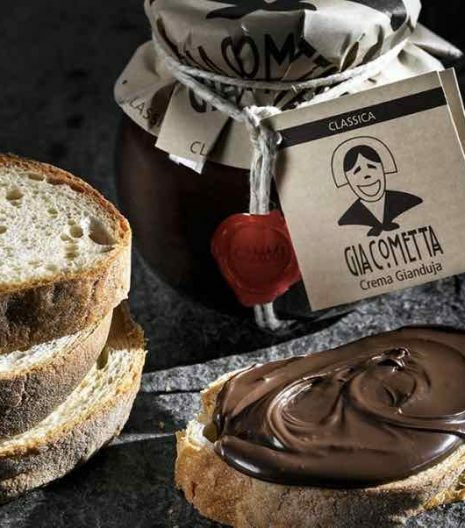 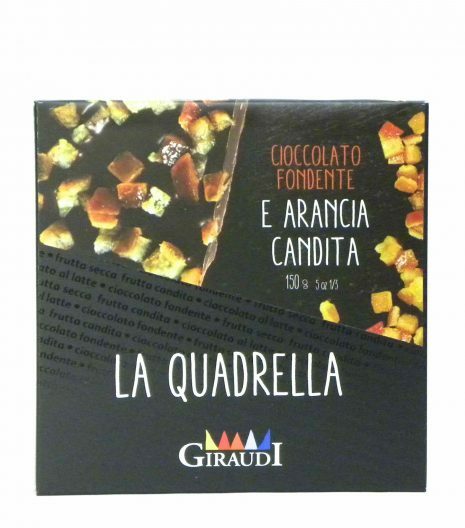 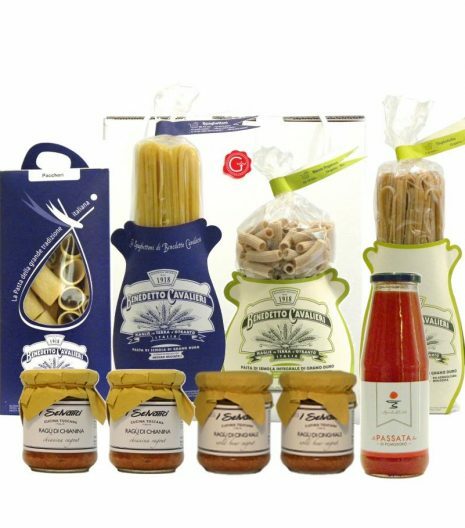 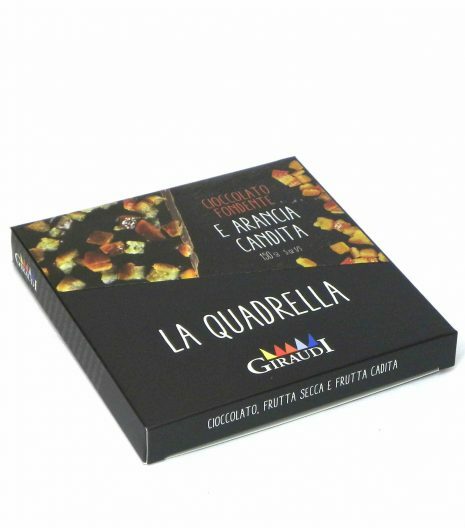 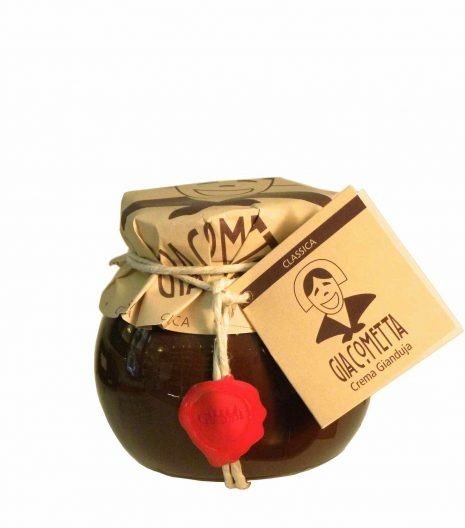 Here you can find the best Italian food gifts and Gift Boxes. 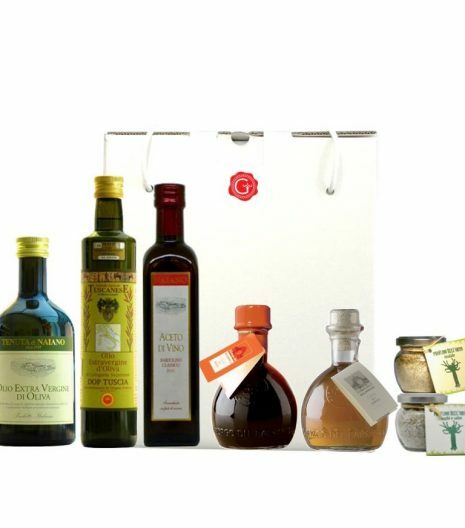 Gustorotondo’s Gift Boxes are elegant boxes hand-packed with the highest quality artisan food and drink by Italian producers. 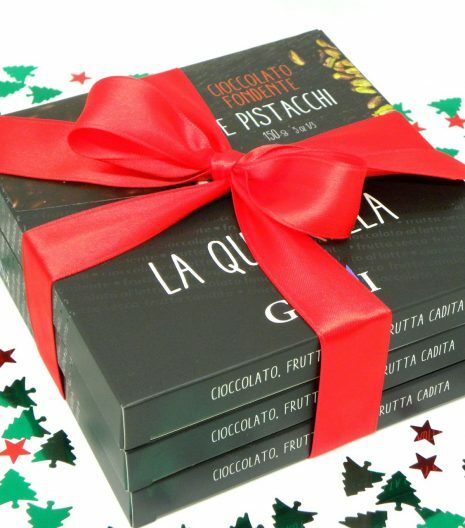 In the Checkout page you will be able to write a customized message: we’ll print it and insert it into the gift box.